Do you need a simple website, or a complex Online shop? Whatever you’re after, we can do it for you! 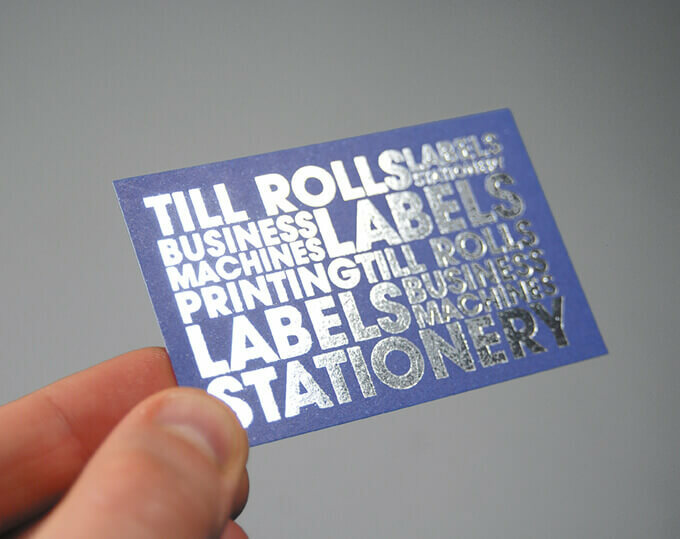 business Stationery… or even, a website! If you just need some photocopies or a few prints, we’re your printers too! We are Printing.com & Nettl’s partners, and we can assure the best quality products, at the best prices! Cardiff Bay Printing is part of the Australian Welsh group, established in Whitchurch Road, Cardiff, in 1989. 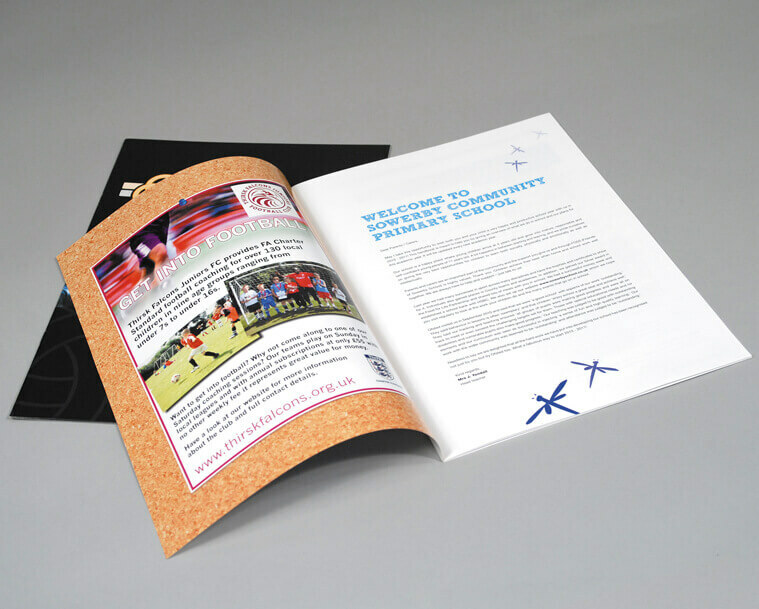 We are able to design and print any need you or your company may have… from just few copies, or a document binding, to a logo, business cards, leaflets, banners, exhibition material or even a website with an online shop. 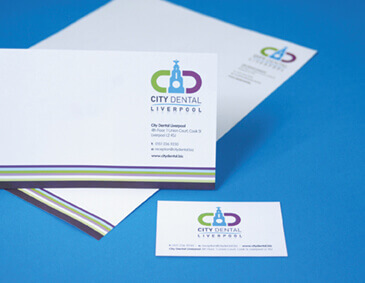 We would be delighted if you call at our studio, to discuss your requirements with our friendly and professional team of design & print specialists. Alternatively, please give us a call, send an email or place an order online! 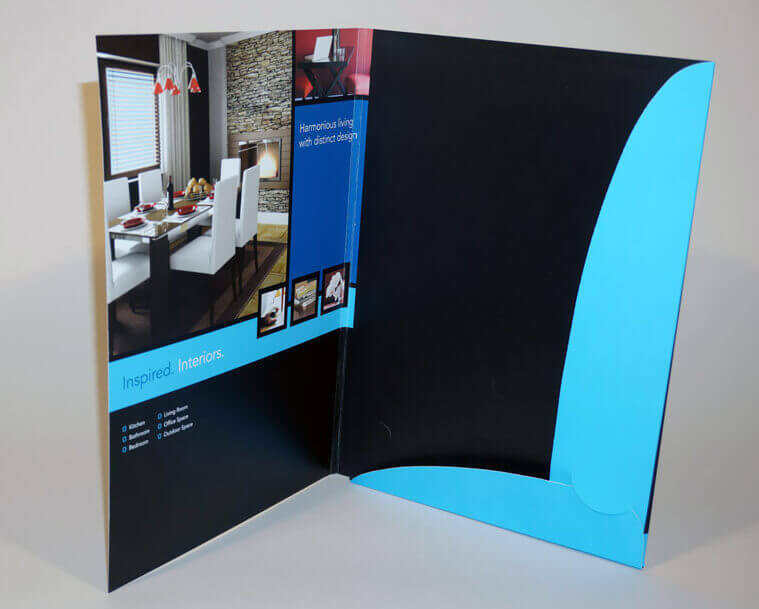 Different card stocks, Lamination, UV, foil, etc. 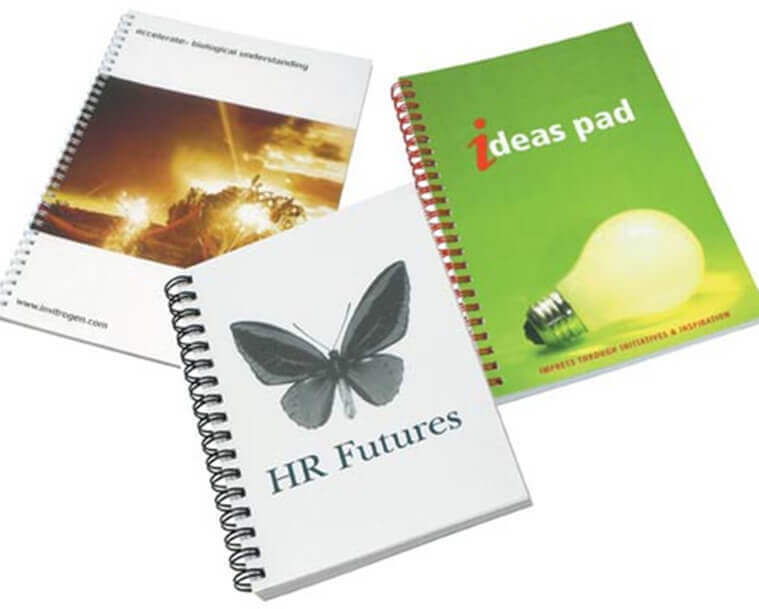 For Perfect bound booklets, please contact us! 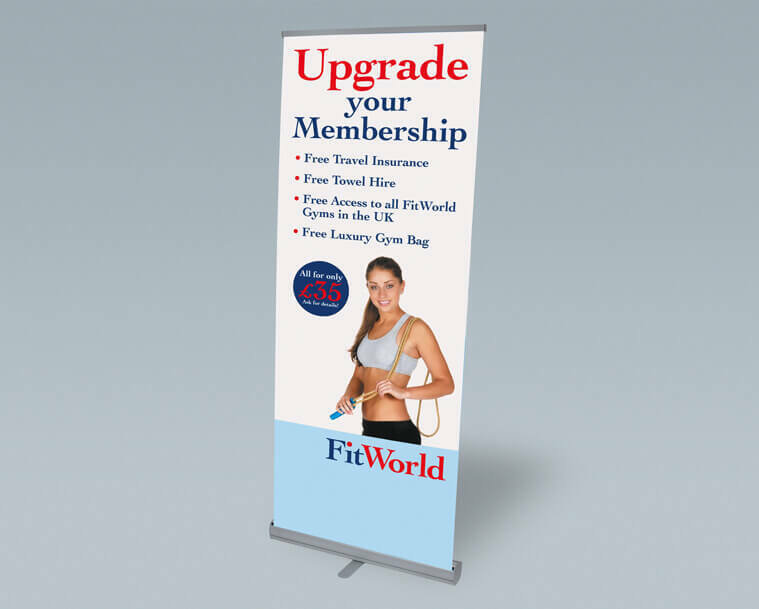 Here’s our most popular roller Banner, but we also have bigger things… ask us! 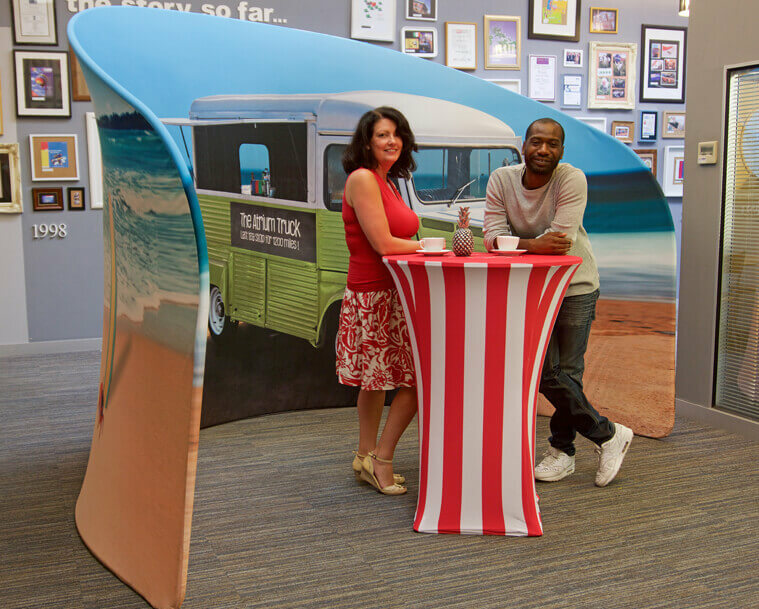 Is there an exhibition coming up and your company is not ready? We have solutions for you! DL, A5, A6? Single or Double sided? Thin paper or card? We have so many options! Not only for indoors, but we also have a big range of outdoor posters too! 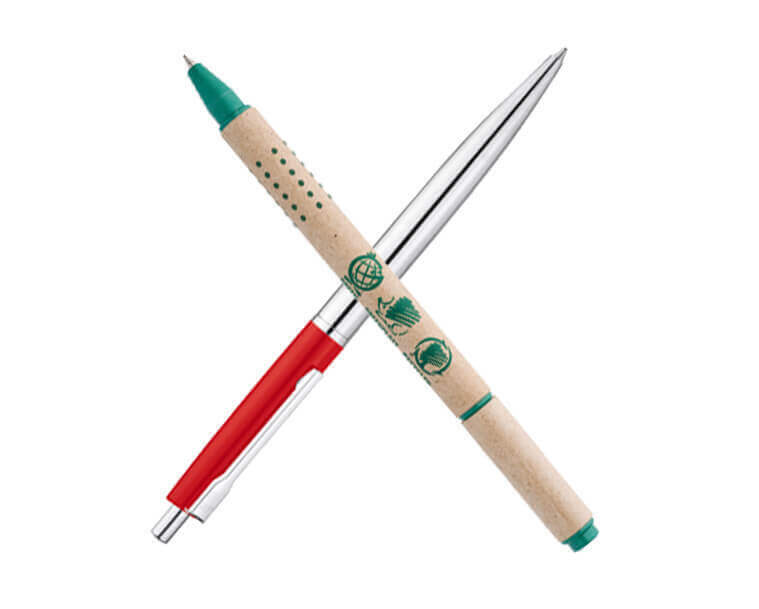 We have a huge variety of pens and prices, available for all pockets! 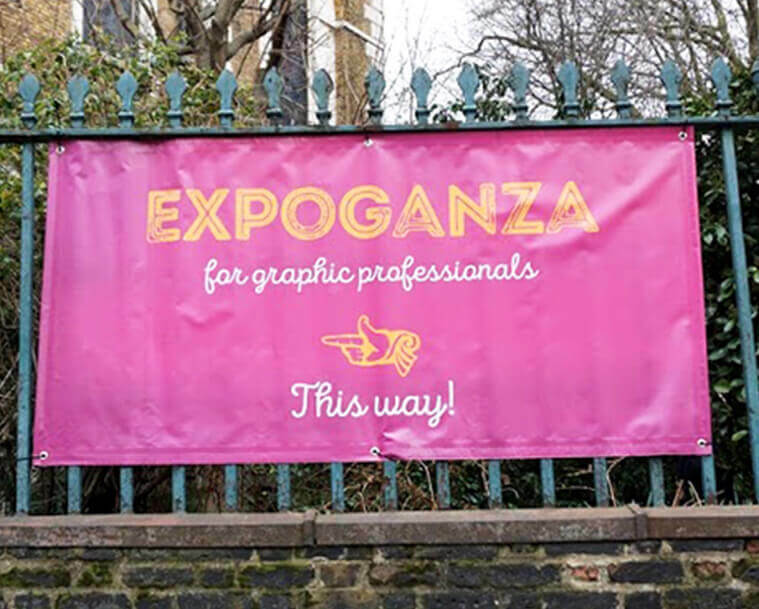 Our PVC Banners are ideal for outdoor use, and they also have an amazing price! 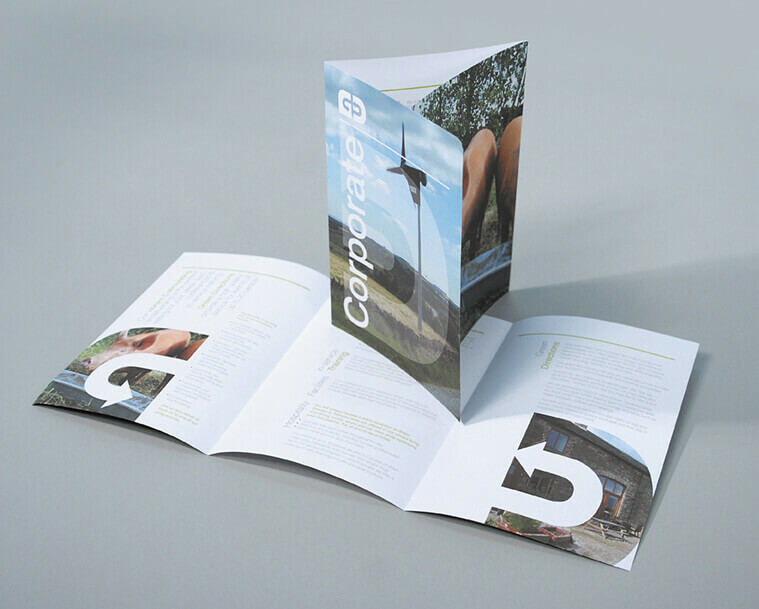 We can offer any option you may be interested in… from a simple “leaflet-like” website, to a complete online shop. Your website can start a basic site, knowing that you’ll always be able to make it grow along with your company! Our most popular site: a mobile & tablet friendly optimised site, all in one. 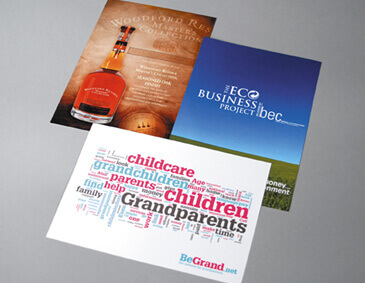 Great if you’re after an online brochure, portfolio or just a simple website. Since your :one site is modular, we can upgrade to Nettl :connect or :commerce later. Want to transact with clients online? Perhaps adding online booking, live appointments or room reservations? Nettl :connect adds these online elements to help you interact with new and existing clients the way they want to. Maybe you want to sell online? A Nettl :commerce site typically puts your product catalogue online and lets customers buy and pay online. You’ll get a back-office to manage orders and we’ll integrate it with your accounting system. Do you need help with design? you’re in the right place then! Let us know what you need, and tell us everything about it… we can’t wait to start working on your project! Please get in touch with us if you don’t find the product you’re after, or to book an appointment to talk about your design/print/web needs!